Medical power supplies differentiate themselves from standard AC DC Converters by virtue of having very low leakage currents. All of the medical power supplies provided by Relec Electronics meet the relevant standards including the globally recognised EN60601-1 and UL60601-1. 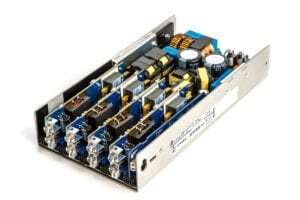 At the heart of of any product designed for the medical industry there will be a power supply that needs to meet the requirements of EN60601, a standard that has been around for over 40 years. Medical electronics is inherently either connected directly to a patient or operator or will be located nearby. Accordingly, EN60601 has defined the protection required to that of both the patient and the operator. A patient might be connected to be a piece of diagnostic equipment by probes, whilst an operator has access to a control panel and the risks associated with faults in this area. Relec Electronics have a wide range of products available which meet the latest requirements for EMC standards, which will become an integral part of EN60601 4th edition. An extensive range of plug-top and desktop designs starting at 5W through to 300W. These products are also classified to CEC level VI making them suitable for export to the US market. 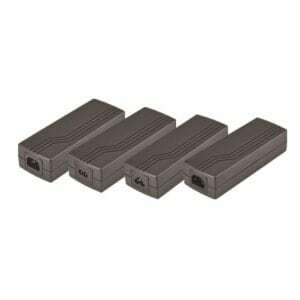 These external power supplies typically meet the requirements of 1 x MOPP. 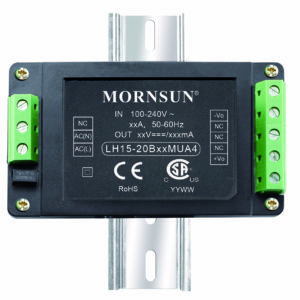 This range includes open frame and enclosed power supplies offering 2 x MOPP as standard. Power ranges from 40 Watts to 1800 Watts in single and multioutput configurations. 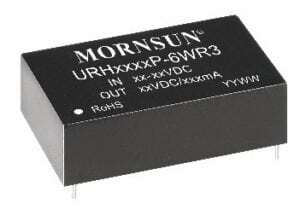 The company can now also able to offer products which can be accurately controlled by means of PMBus. 1 Watt to 6 Watt converters offering 6000V dc isolation (2xMOPP) are a simple way to power sensors and actuators which might be connected directly to the patient.